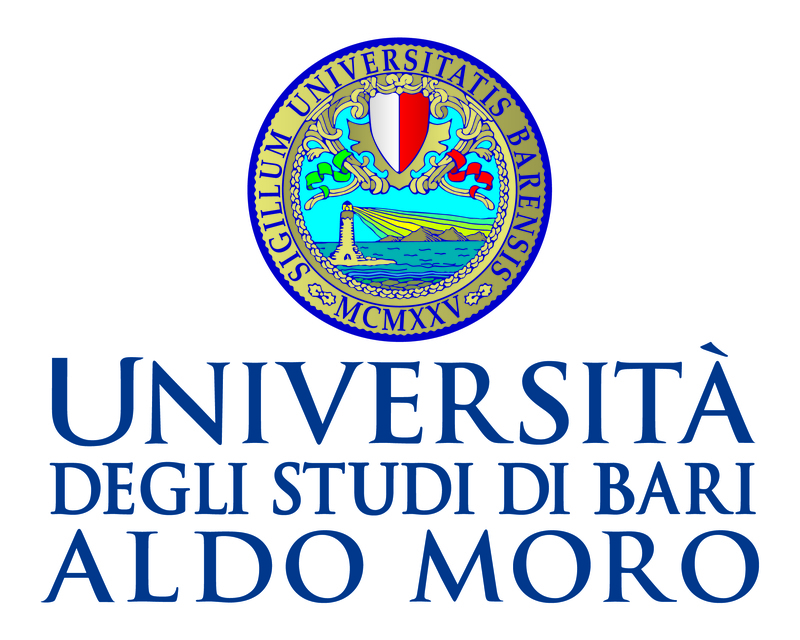 The University of Bari Aldo Moro, one of the 58 State universities, was founded in 1925 and is attended today by about 60,000 students, across the Bari, Brindisi, and Taranto campuses. The University was named after one of its most famous students, the statesman Aldo Moro. Moro taught Criminal Law at the University of Bari for several years. The university offers various courses for undergraduate, graduate and post-graduate students. Aside from teaching, the university is also focused on scientific research at the doctorate level. The University of Bari research centres are highly-interactive, having connections among different departments, universities, and other research centres. 4. TECNOPOLIS (The Science and Technology Park) is the most important incubator company of the University of Bari.